A recent interview with Tax Commissioner Chris Jordan revealed details of what the ATO will be paying particular attention to this year. Perhaps not surprising, but the ATO will be targeting businesses that deal in cash. As a part of its cash and hidden economy operation, the ATO has compiled “data-maps” of cash-only businesses and those that do not frequently or readily use electronic payment facilities. With these cash and hidden economy visits the ATO is conducting, it is looking for several things: whether the business has undeclared income; whether the employees are allowed to work (visits in the past have been made in conjunction with the Fair Work Commission or the Department of Immigration); and whether the employees are receiving the correct amount of wages, conditions and superannuation. 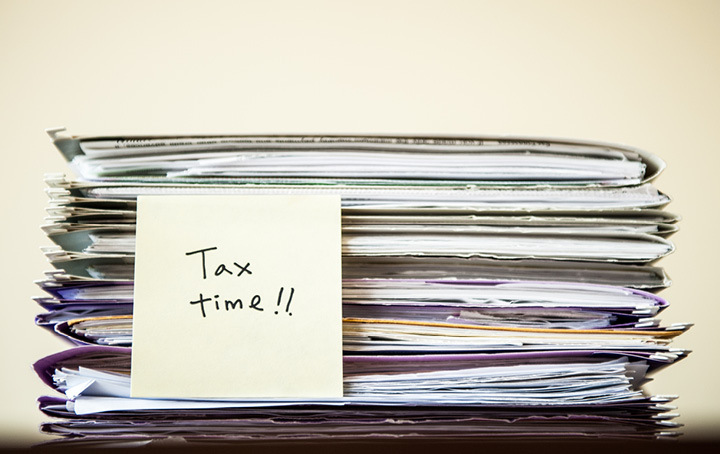 Even if you’re not running what the ATO deems to be a “cash business” there are other areas you will still need to be aware of this tax time. In particular, the ATO will be looking at small businesses wrongly claiming private expenses, and unexplained wealth or lifestyle. Under tax law, you can generally deduct a business expense if it is necessarily incurred in carrying on a business for the purpose of gaining or producing assessable income, provided the expense is not capital, private or domestic. Commissioner Jordan noted that small businesses intermingling their private expenses with their business expenses have been an issue for a long time, but this year he has decided to “renew the discussion to highlight that we are going to be focusing on these areas”. Hence if you’re running a small business you should make sure all your expense claims are in fact business related, any expenses that are both business and personal needs to be apportioned on a reasonable basis. The unexplained wealth or lifestyle targeted by the ATO includes instances of business owning families that have low or average reported incomes, but have a lifestyle that far exceed those modest incomes. Commissioner Jordan considers that having kids in private schools and taking frequent business class flights on overseas trips would be considered to be unexplained wealth. He said the ATO will use all its resources including obtaining information from other government departments (ie Department of Immigration) and social media (ie Facebook posts).